The Amulets of Mary is accompanied by a small booklet that gives a short summary of each amulet's history, context and meaning. Each amulet has many many layers of meaning which can be uncovered as you go. 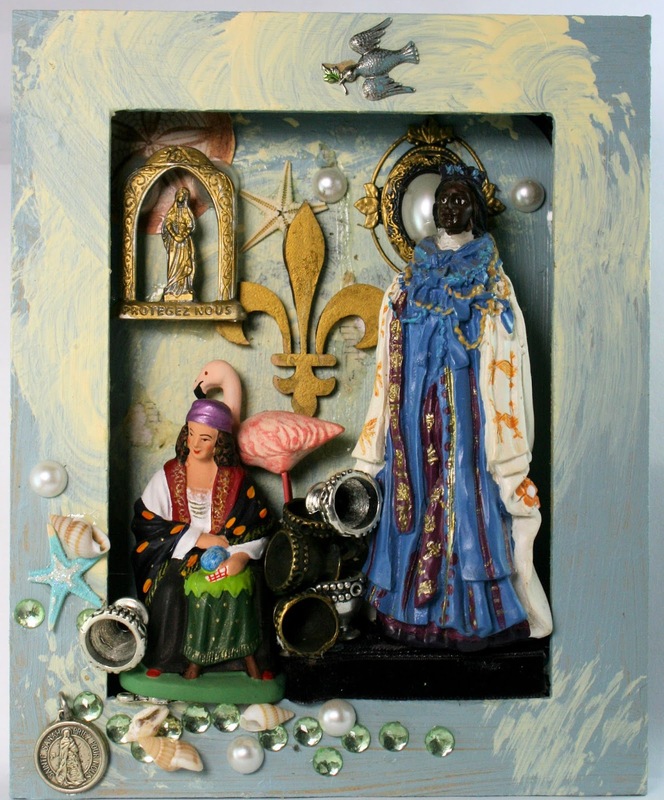 An important step is to get to know the tarot cards of the Mysteries of Mary deck and their amulets that are part of the shrines; as you read the cards in readings you come to understand the various layers of meaning of the stories and how they apply in the different contexts. 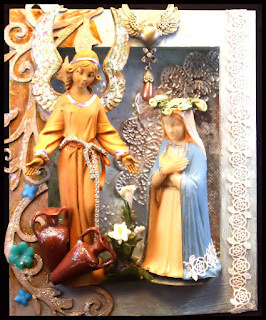 This is the first in hopefully regular blog posts on the deeper meaning of both amulets from the Amulets of Mary sets, as well as the tarot cards of the Mysteries of Mary tarot decks. To find these posts, you can click on the labels 'amulets' and 'tarot cards' in the side bar under the 'label' section. I love it when those who use the decks and sets send me questions. It gives me an opportunity to know and understand what is wanted and required by you. with three lilies reminiscent of the three leaves of the fleur-de-lis. 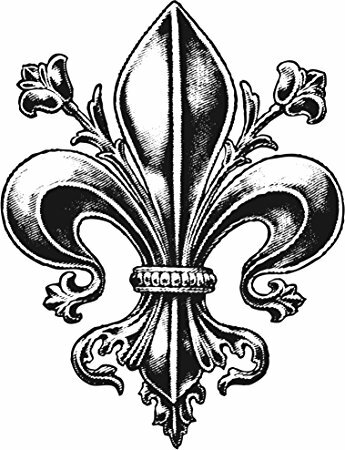 The fleur-de-lis is also said to depict the Tree of Life and to be similar to the lotus flower in Eastern tradition. Traditionally Gabriel is the messenger of the Word of the divine. He or she in certain traditions, are seen as a divine messenger and the patron saint of small children and looks after and nourishes the child in each of us. She guides us to release our inner child with words of tenderness of love according to Ambika Wauters' Angel Oracle. Gabriel is also regarded as the Christmas Angel as he is the Angel of the Annunciation who announced the good news to Mary. 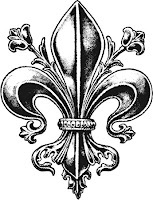 The deeper and esoteric meaning of the fleur-de-lis is the triple flame of the awakened secret heart. The secret heart or the 'high' heart as it is also known, is an energetic heart above the physical heart of the body. It has three flames : pink, blue and golden-yellow. These are metaphysically regarded as flames of the awakened soul and reflects the inner sacred marriage between masculine and feminine and the final flame, the Christ Within. In classic art saints are sometimes shown with a flame above the crown. In the biblical scenes this is referred to as the descent of the Holy Spirit. Those with the 'sight' like myself, can see the flame above the crown of masters and teachers who have awakened. The energetic body has two main centres, the brain and the heart. This is where transformation and awakening takes place through shakty/kundalini/goddess. The casting sheet of the Amulets of Mary are traditionally divided into four sections representing the four quadrants of the heart, the four elements, the four seasons, the four suits etc. Another ideal sheet is to use your astrology chart in its wheel format. You can use your natal or progressive chart and cast the amulets onto this chart. You can interpret the amulet in the context of your house, the planet and the sign on which it landed. When you use the amulets and tarot on a regular basis, a pattern will start to emerge which will lead you ever deeper into the meaning and ultimately the matrix. All is connected so every single amulet is connected to one another as well as to every tarot card.